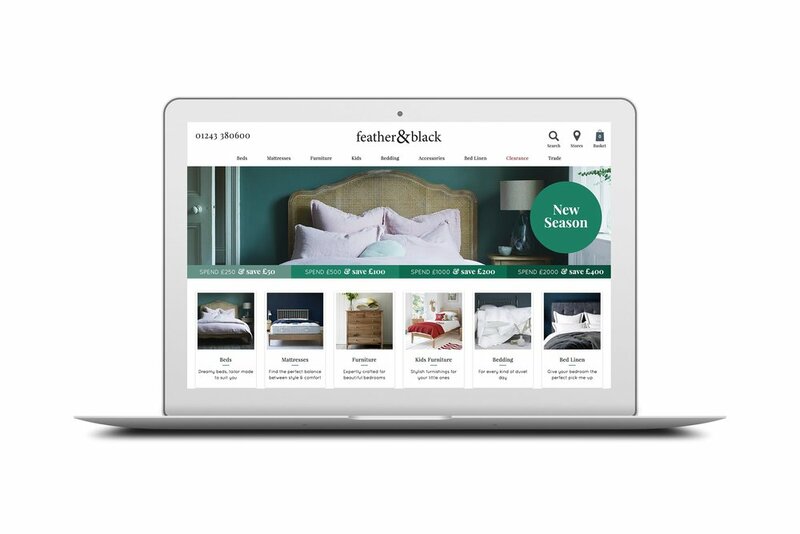 Feather&Black has been part of the British furniture retail landscape for years though a recent highly discounted strategy did not do justice to its high quality product. Customer research showed brand awareness was low and engagement dwindling, which meant our immediate goal was to bring back the brand's core values to the forefront. By redefining the brand's tone of voice and focussing on each product's particular qualities that makes it beautifully unique – shape, colour, material, texture, design – we brought back the element of storytelling, effectively repositioning the brand within a premium context. Our approach was to highlight Feather&Black is not just a furniture brand, it's a lifestyle. We understood women enjoy building up their bedrooms over time because they know Feather&Black's product is an investment that will stand the test of time. They enjoy quality and know the feeling of luxury is part of Feather&Black’s DNA regardless of the price tag – it’s about affordable quality. 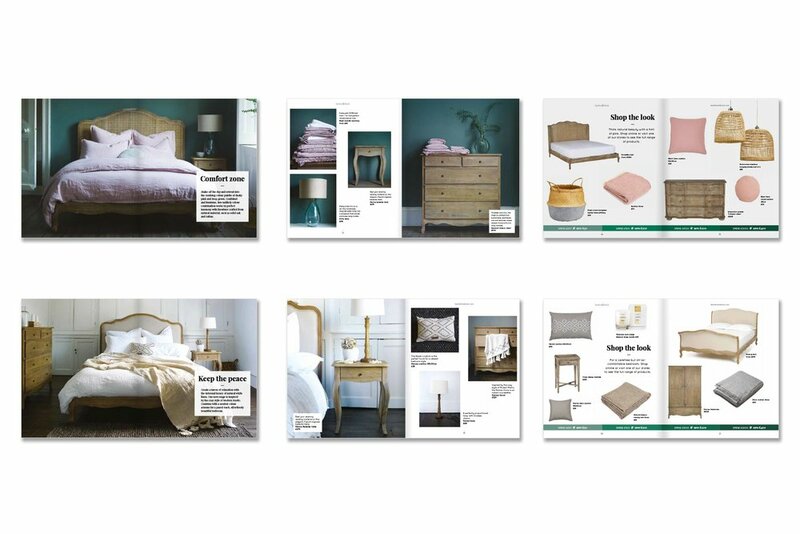 A 360 strategy allowed us to tailor the brand's messaging to different channels and outputs maximising the opportunity for engagement and conversion.